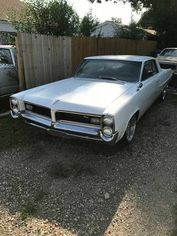 The Pontiac Grand Prix was a mid-sized luxury car introduced in 1962. Conceived as a full size auto, it reverted to its early larger body style in its last years, but manufactured as a luxury vehicle. The Grand Prix endured 40 years of engine iterations, features and body styles; and the final Grand Prix coupe rolled off the assembly line on July 19, 2002. 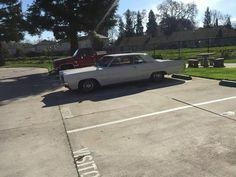 Find your own classic Grand Prix for sale from our selection here at OldCarOnline.com.